NAPLES, FL. – Naples Yacht Club, the first and oldest private club in Naples, announced that it is achieving a multi-million-dollar club renovation and expansion. The project, which began in 2018, is anticipated for completion during the middle of this year. Located at the south end of 14th Avenue South in the Aqualane Shores section of Naples, the Naples Yacht Club was founded in 1947 by three friends – Stephen Briggs, Benny Morris and John Glen Sample. Today, the Club has more than 550 members and ranks sixth among the Top Yacht Clubs in America, according to Platinum Clubs of America. The $10-million restoration will completely update the clubhouse that was originally built on the site in 1960. The enhancements will maximize views of Naples Bay and offer members expanded opportunities to enjoy outdoor dining and cocktails. The club also will be able to accommodate larger groups of up to 350 people for private functions. 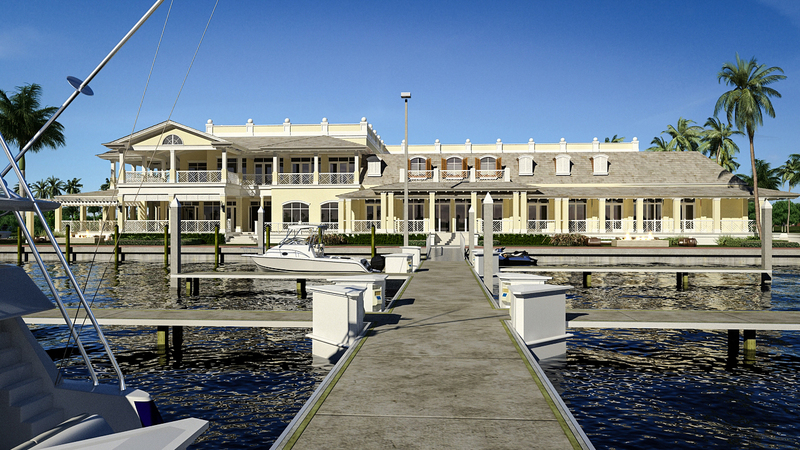 The expanded Naples Yacht Club will feature a two-story clubhouse with full-service boat slips situated right on Naples Bay. A portion of the original building was torn down and is currently being replaced. The remainder of the building is being modified to include a new gathering lounge and expanded bar along with more terrace dining. A corner stairwell on the exterior has been removed to greatly enhance waterfront views. The interior design of the clubhouse was inspired by a historical mural by local artist Paul Arsenault. The mural is painted in three sections depicting Gordon River Pass with an old Texaco sign and covered boathouses; another perspective of Gordon River Pass showing the boathouses and three sailboats; and the old city docks and old Naples Yacht Club. The project general contractor is D. Garrett Construction, which has worked on several of the most distinctive private clubs in Southwest Florida. The architect is Peacock + Lewis. 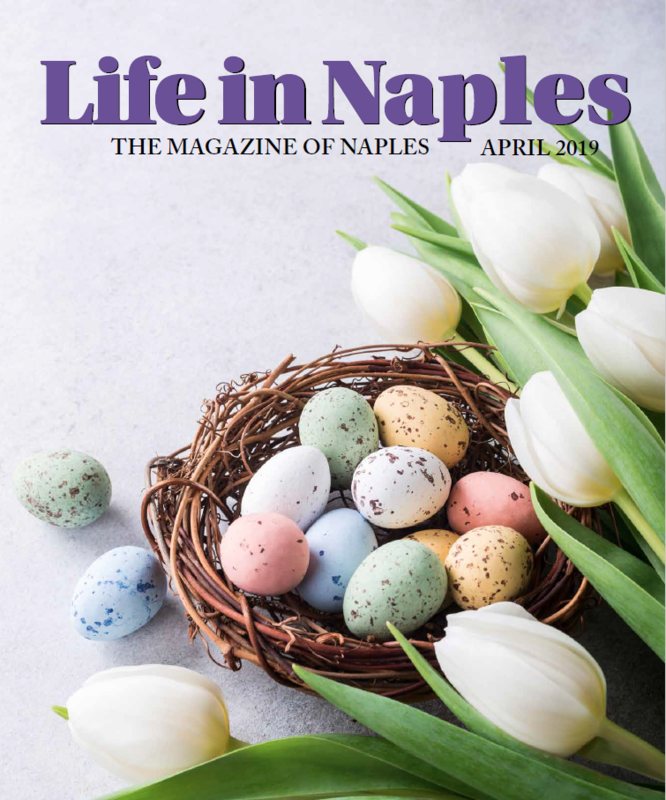 Get news from Life In Naples Magazine in your inbox. 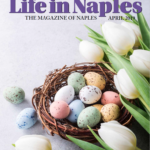 April 2019 Life In Naples Magazine Flipbook New NIH funding for studies of suspicious microbes….